The Facebook has become one of the most important aspect of human life now. There are millions of people who uses Facebook daily. However, let me share a unusual fact with you guys, that your Facebook account can be hit through viruses, malware, trojans and other threats which may create various issues and problems with your Facebook account. So, to make your profile complete secure and protected, we are sharing some Facebook Security tips here. 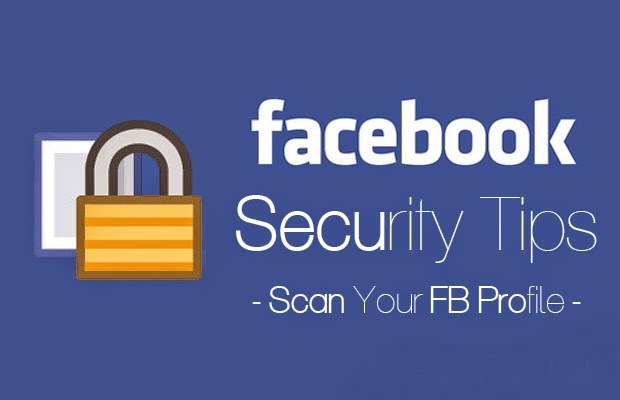 Actually, we are sharing some Facebook apps with you, which will help you to scan your Facebook profile and will help you to remove certain threats from it. 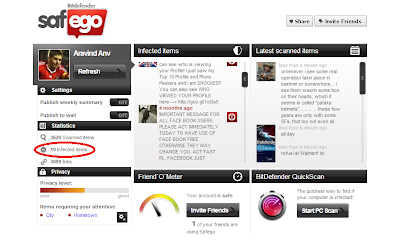 Bitdefender Safego protects your Facebook account from all sorts of e-trouble: scams, spam, malware and private data exposure. Safego also keeps your friends safe. Safego also keeps your online friends safe and …close. 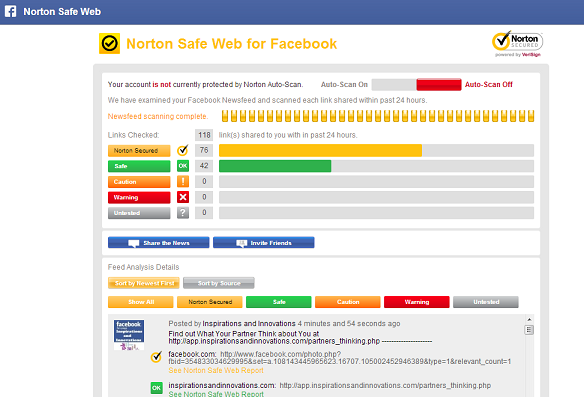 Safeguard against malicious URLs by scanning your feed using Norton Safe Web. Protect your friends by advising them of malicious URLs you might have in your feed. Secure.me works like antivirus for social networks and apps. Using sophisticated algorithms, we identify posts and photos that pose a threat to your privacy, security and reputation. In addition to your own Facebook profile, we also monitor your friends network to keep you safe and secure. These were some Facebook security tips for you guys. You may use any of the above app to remove different viruses, threats and attacks from your FB profile. If you have any kind of question or confusion left related to this issue. Then do let us know. We shall get back to your queries and questions as soon as possible. Till then don’t forget to share this guide with your other friends and circle too. 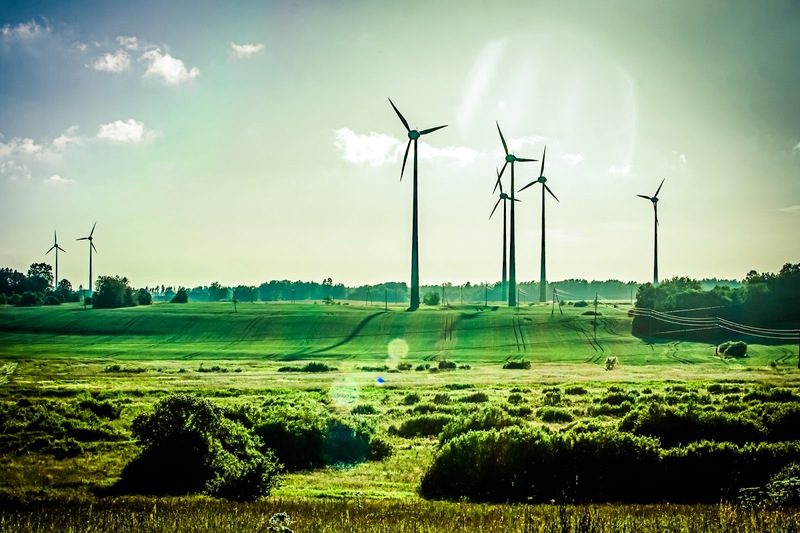 You may never know that your share may be proven helpful and worth reading for many of the users out there. So, keep sharing and liking our content over social media.